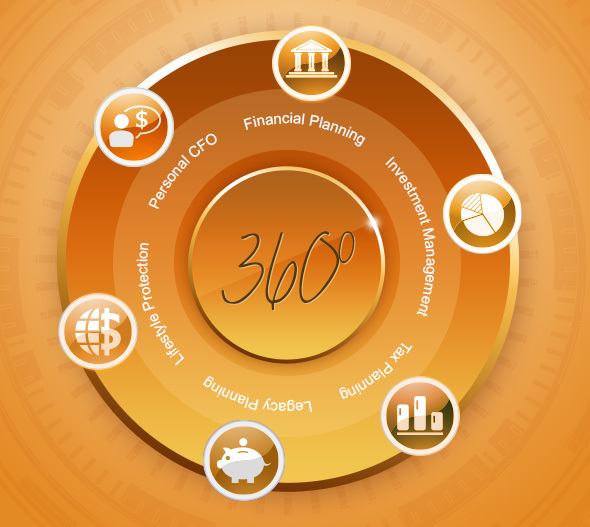 Onyx provides 360° Wealth Management—far more than just investment recommendations. Together, we address your future plans with a comprehensive approach to all of your financially related affairs. Integrate your financial planning, investment management, and tax planning. Coordinate your estate planning and risk management with your financial planning. Consolidate your financial affairs to simplify your life. Review our 360° Wealth Management approach to see how your financial plan becomes a living, breathing road map to your future. Every segment of your financial world should be well-coordinated and work in harmony with the others. 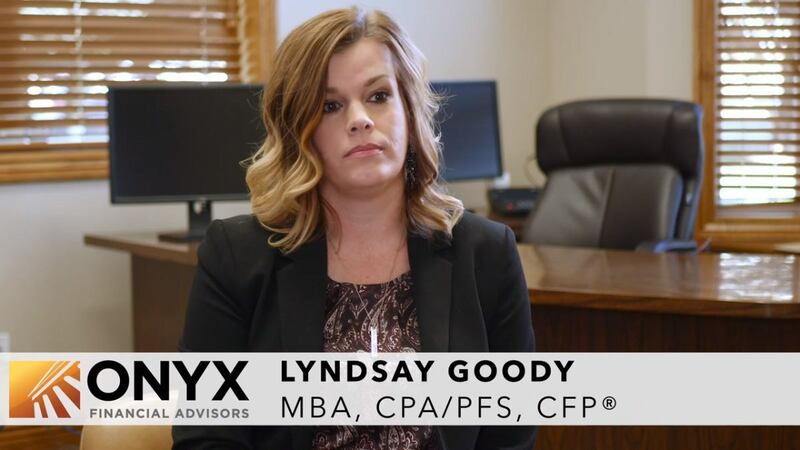 To this end, your financial advisor at Onyx will work very closely with your lawyer, accountant, insurance agent, banker, and other financial advisors. 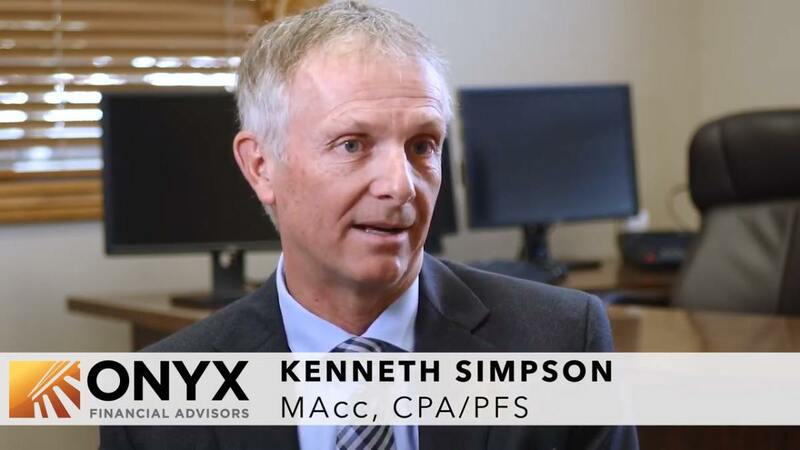 Your Onyx advisor is your personal CFO—on call for you whenever you have questions or need to make a financial decision—a truly invaluable service. And all of this is provided to you within our inclusive fee. You never pay commissions because we are a completely independent financial advisor to you. You probably won’t find another investment advisor around who does what we do the way we do it. There’s no charge to meet with us, so give us a call today and let’s get started.